From Willow Park Wines & Spirits' Whisky in the Warehouse to the Central Library Opening Day Celebration, here's what's up this week in YYC. From Willow Park Wines & Spirits’ Whisky in the Warehouse to the Central Library Opening Day Celebration, here’s what’s up this week in YYC. Whisky in the warehouse is the kick-off festival for Willow Park Wines & Spirits’ 25th Charity Wine Auction week. 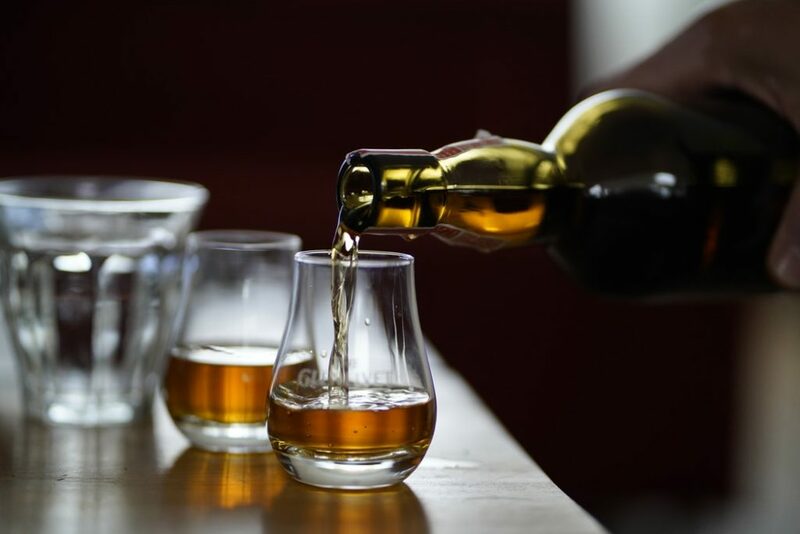 Bringing together some amazing distillers from Scotland, you’ll be able to sample over 100+ whiskies in the room. Taste old favourites and discover new arrivals while you sample dishes from Willow Park Wines and Spirits’ amazing culinary team. Pipers and highland dancers will be part of the evening’s entertainment. Partake in a frightfully delicious three-course meal in the historic Wainwright Hotel at Heritage Park. Between the courses, you’ll hear spooky ghost stories guaranteed to add an extra thrill to your night. After dinner, head outside for a 90 minute ghost tour that will have you experiencing the deserted historical village after hours. Listen to mysterious tales about strange happenings in the park and have a first-hand look at two of the most haunted sites (an experience reserved only for Ghost and Gourmet guests). The stories told are all based on personal encounters from staff and guests. Spend your Halloween evening getting spooked at this Murder Mystery Dinner Theatre hosted by Fort Calgary. The night features delightful food and fun entertainment that will keep you guessing all night long. Interact with the actors and take your best guess at who the culprit behind the crime was all while enjoying a delicious locally sourced dinner buffet. 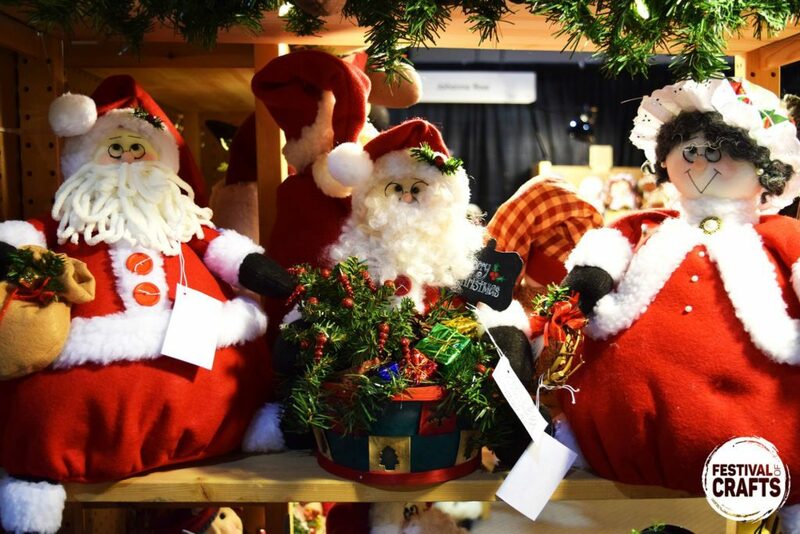 One of the city’s most anticipated holiday markets is back this week. Over four days, the BMO Centre at Stampede Park will be showcasing some handmade goods from over 250 of Canada’s most talented artists and designers. The market will feature an incredible range of goodies from fashion, jewellery, and home decor to sculptures, glassware, natural body care, and delicious gourmet treats. 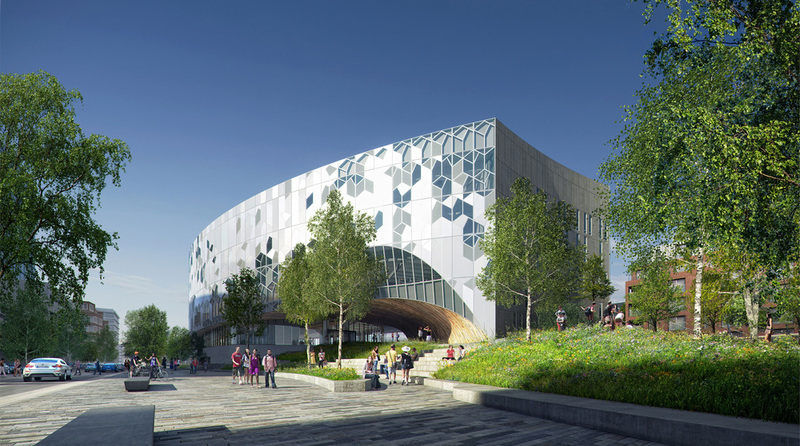 The new Central Library will be hosting an opening day celebration this Thursday. Come out to celebrate over live music, crafts, performances, tours and more. Activities include a ceremonial ribbon cutting, Pied Piper Storytimes, a giant Lite Brite and Indigenous Beading. Get there early as LUKES will be providing free hot chocolate to the first 500 people in line. And in case you’re hungry, our food truck friends will also be on site from noon to 5pm.